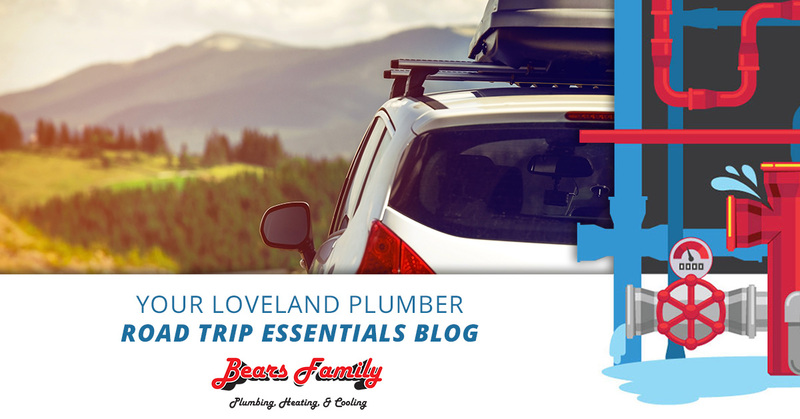 Upon reading the title of this post, you might be wondering what exactly a Loveland plumber and a road trip have in common. It’s a worthy thing to wonder about, we’ll give you that. But on the other hand, maybe you’ll just have to read this post to figure out the answer. Did we hook ya? No? Well, before we talk about what you’ll need on your late-summer road trip, allow us to remind you of who we are here at Bears Family Plumbing, Heating, & Cooling. 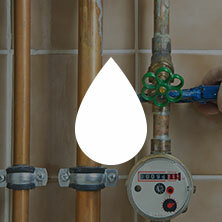 We are a Loveland plumber that, first and foremost, cares about our clients. Whether we need to fix your toilet, install an HVAC unit in your home, replace a hot water heater, or provide you with a few things you should be sure you don’t forget the next time you hit the open road, we want what’s best for our customers. In fact, you could say that’s how we turn our first-time customers into long-time clients. The next thing is that, as our brand probably gave away, we provide plumbing and HVAC services to pretty much all of Northern Colorado. 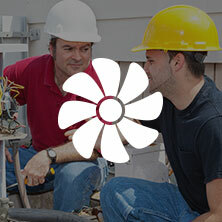 With our wealth of experience and industry knowledge, we can provide the plumbing, heating, and cooling repair and installation service you need to keep your home feeling comfortable (while making sure that doing so is affordable). We have skilled technicians who will quickly put your home’s environmental nightmares to bed! 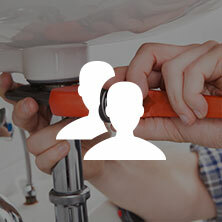 Our family owned and operated local plumbing company wants what’s best for you. And oftentimes, getting out of dodge for a few days is exactly what the doctor orders. That being said, before you hit the open road, it’s a good idea to mark these items off of your checklist. Go with your trusted local mechanic to get your car up to snuff. Leave no stone unturned — have them check the oil, the tire pressure, the whole nine yards. You don’t want to get stranded in the middle of nowhere because you didn’t feel like paying a few bucks before your trip. One moment you are stopped by the side of the road to enjoy the scenery, or to relieve yourself, and the next you are bleeding profusely from the leg because a little desert lizard thought your leg looked like lunch. Alliteration (and plausibility) aside, it’s a dang good idea to make sure you have a First Aid Kit loaded up with you. You never know what the open road might have in store for you, and the thing about adventures is that they aren’t always fun the whole time. Embrace the journey, but be prepared! We’d preface this point by saying it’s a good idea to have the right traffic and weather apps on your phone. The former can save you hours by alerting you to a traffic jam, and the former can save you thousands if there is a hail storm approaching. As most of us Loveland residents know, hail storms can strike quickly in this part of the country, so keep that in mind! Secondly, messiahs smartphones are not…believe it or not! They can run out of battery or flat-out die without a moment’s notice. If you are in in the middle of nowhere in Iowa and you need to find the nearest establishment, a good old-fashioned atlas should treat you nicely. Plus, chicks dig dudes who can read maps, and vice versa. People dig literate people, is our meta-point, we suppose. Don’t make the mistake of thinking you can pick your road trip’s music on the fly. Not only is looking at your phone while you are driving dangerous (assuming you are alone), but you miss out on one of the key elements of any road trip – taking the time to set the mood by being your own DJ. Whether you burn yourself a CD or make yourself a playlist on an app, we don’t care, just trust us and make sure you treat yourself with a little forethought. Hashtag self care. So you have yourself a grand old time and get home to a burst pipe. Rather than weep uncontrollably, you decide to call Bears Family PHC and we solve your problem in a quick and affordable way. Contact us today!